Lipo Light is an extraordinary new slimming therapie that is designed for inch loss and fat elimination. 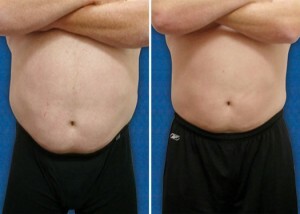 Clients can see IMMEDIATE inch and fat loss with the Lipo Light cutting edge therapy in Orlando and Lake Mary. The light and the heat that are emitted from the 16 pads of the Lipo Light stimulate the release of energy causing an extraordinary physiological change in your body. The lipo light induced combination of the light with heat and exercise promotes the process of burning energy. This energy burn results in noticeable and visible slimming and toning where the pads were placed in targeted areas. 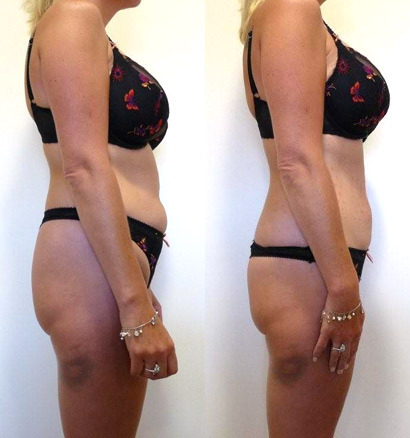 The HLC Spa Lake Mary Lipo Light delivers extremely effective results with just a single treatment with the 16 pad system. Sustained results will occur when continued Lipo Light therapy is used with a calorie burning infrared body wrap to eliminate waste and used with a healthy diet and exercise program. 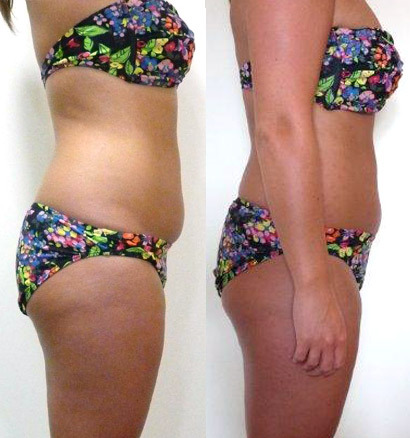 A course of Lipo Light consists of 8 treatments in total and should be used 2 times per week regularly. Only one treatment area to be treated at once because too much treatment will mobilize more fatty acids and glycerol than the body can cope with – risking re-absorption into the body. Cardiovascular activities or infrared body wraps should be performed immediately after the lipo light treatment. A 2nd course of treatments can be performed after a 2 week resting period. Call 407-833-3800 to learn more and schedule your appointment.